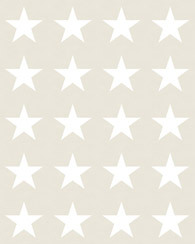 Travel back in time with this retro wallpaper with a graphic design in black and gray. Its just perfect for creating a fantastic throwback statement wall. Complete the funky retro look with accessories and carpets with eye-catching patterns, multi-colored pillows, lots of plants and retro design furniture. The more the better. 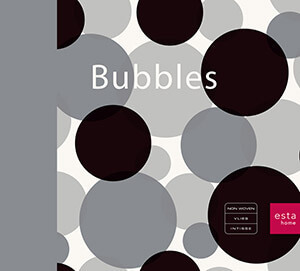 You will find this wallpaper with a graphic design in black and gray (135438) the collection Bubbles.